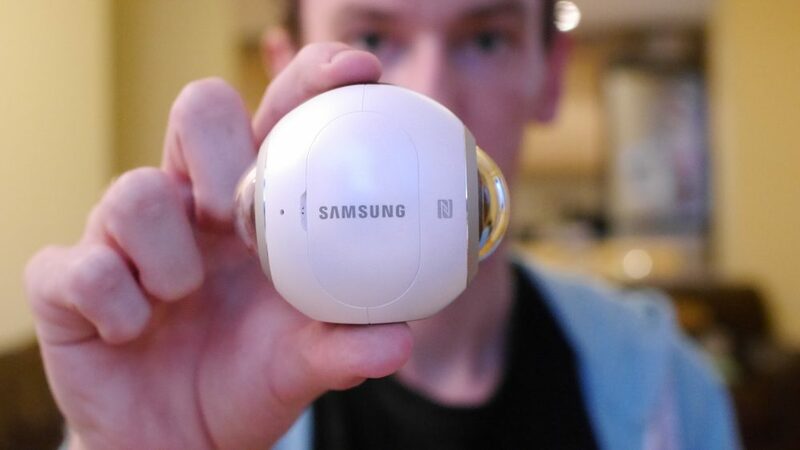 Home » 360° Camera Guides » Can you live stream 360 video with the Samsung Gear 360? 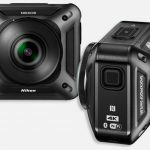 Can you live stream 360 video with the Samsung Gear 360? Update: Samsung has released an updated version of the Gear 360 that CAN live stream 360 video. Read about the new Gear 360 here. The Samsung Gear 360 is one of the most popular 360 cameras available right now. 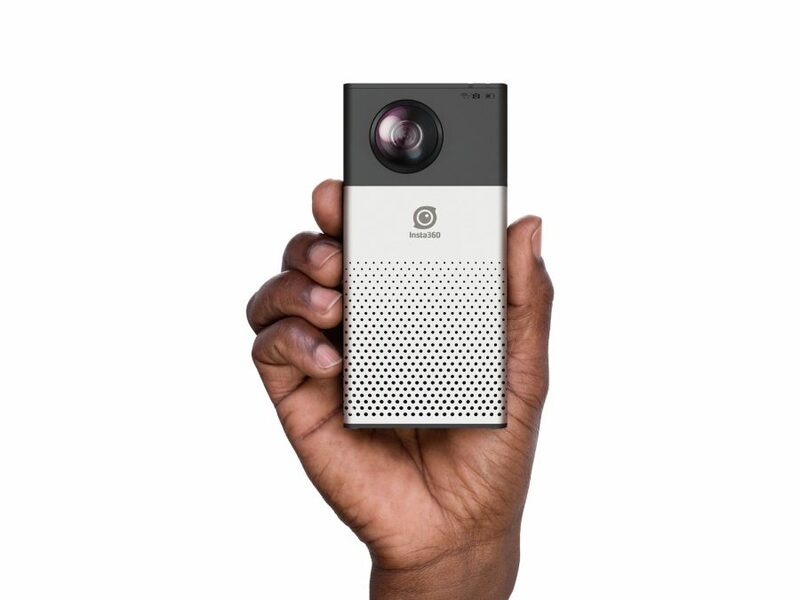 It can shoot in 4K resolution, in full 360 degrees and takes 30 megapixel 360 photos; but One of the most requested features for 360 cameras is live streaming. 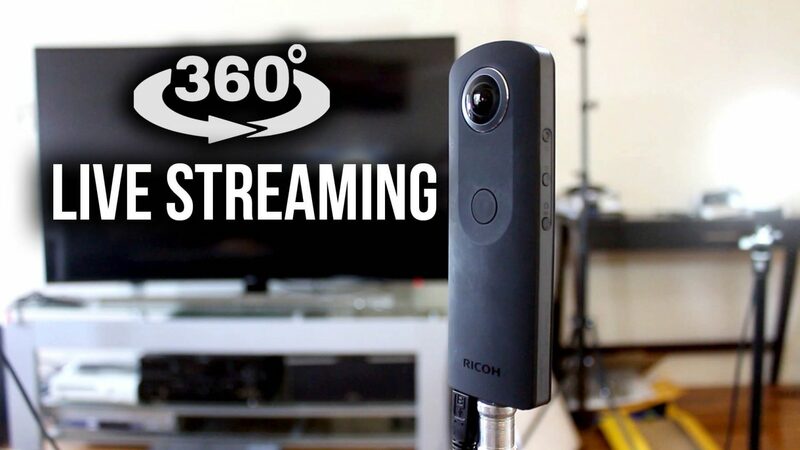 The thought of live streaming your location to someone else in 360 degrees is very appealing, the other person would be able to explore the environment you are in as if they were there. So can the Samsung Gear 360 live stream 360 video: The short and only answer is unfortunately no. The Samsung Gear 360 cannot live stream 360 video because it cannot stitch 360 video in real time. If that doesn’t make much sense to you then allow me to explain. 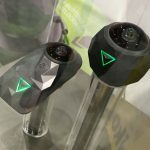 360 video is shot using two or more lenses, the footage from these lenses are then stitched together either inside the camera or using an app. In the case of the Gear 360 you need to transfer the video to your phone app and then stitch it before it becomes a 360 video. This means that the camera cannot connect to the internet and live stream 360 footage, because it won’t be able to stitch together the videos. There is also no chance for a future software update to allow the Gear 360 to live stream because it does not have the hardware to stitch the videos in real time within the camera. 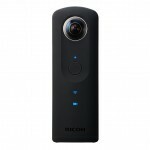 If you are looking for a 360 camera that CAN live stream then don’t panic, because there are a few options available. The 360 fly can also shoot 4K video and it can live stream 360 video to YouTube. It only uses 1 lens so you won’t get a full 360 x 360 experience; you won’t be able to see below the camera but you can still see all the way around it. On of the newest 360 cameras to be released, the Insta360 4K is a full 360 degree camera capable of shooting in 4K and live streaming. 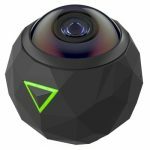 This is probably the best 360 camera that has live stream capability thanks to its full 360 x 360 field of view. 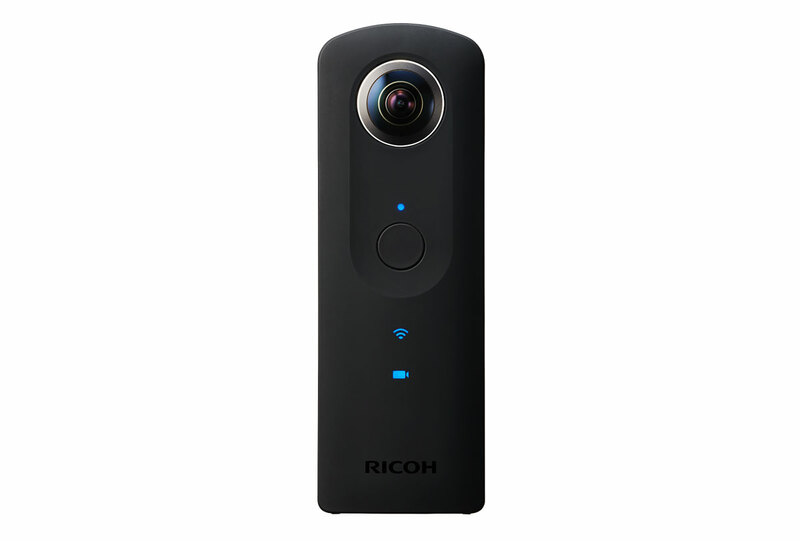 The Ricoh Theta S is one of the most popular (and cheap) full 360 cameras. One of its many features includes live streaming, but at a lower than 4K resolution. 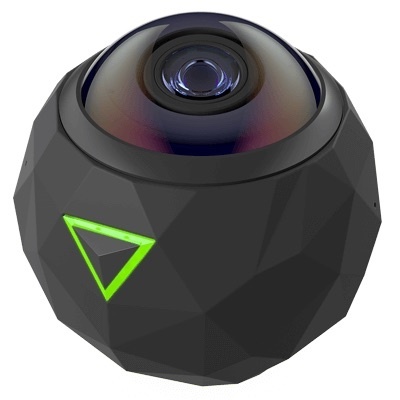 The ALLie Cam is the first home 360 camera. It doesn’t need batteries, can plug into the mains power supply, can live stream via YouTube and has both a speaker and a microphone. 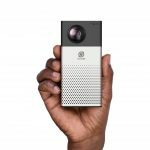 If you want a 360 camera that’s designed for 2 way live communication then this is the camera for you. on the camera itsself or on your phone you have the option to use both or one of the lenses, can you live still non 360 (not using both but only 1 camera lense)?